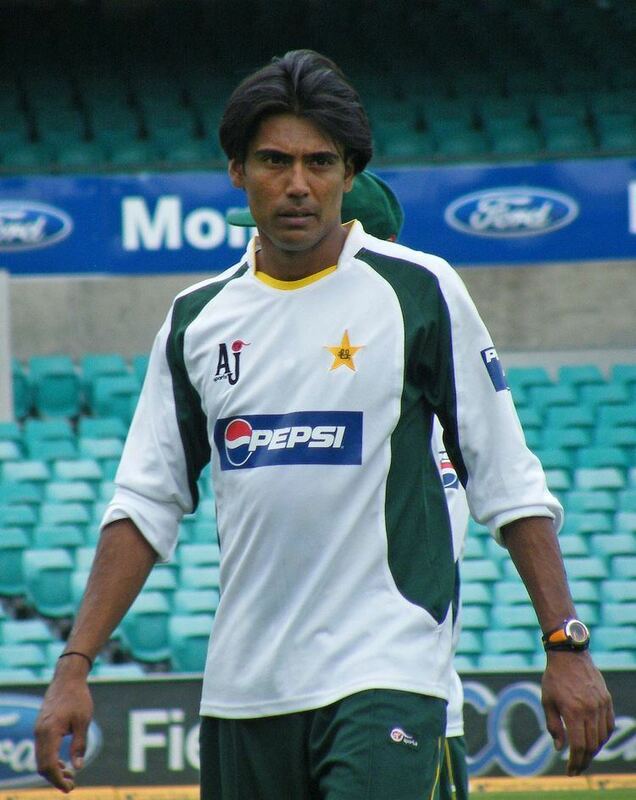 Mohammad Sami (Urdu: محمد سمیع‎, born 24 February 1981) is a Pakistani cricketer who plays as fast bowler and is considered to be one of the fastest bowlers in Pakistan after Shoaib Akhtar. He is the only bowler in cricket to notch hat-tricks in all three formats of the game. Sami is known for his quick yorkers and traditional swing good pace. Sami, initially named as the modern Malcolm Marshall by Imran Khan, made his Test cricket debut against New Zealand in 2001 by taking 8 wickets for 106 runs in the match, including five wickets in the second innings. This was a world record for the most wickets by a debutant. During his third Test match he achieved a hat-trick against Sri Lanka and in 2002 he took his second hat-trick in his career, against the West Indies during a One Day International match. This led to him becoming one of only a two bowlers in cricket (the other was Wasim Akram) to achieve this mark in both forms of the game. He also displayed excellent performances against Zimbabwe and New Zealand in 2003. On 1 December 2003, he achieved his best bowling figures in One Day International cricket by taking 5 wickets for 10 runs during a match. Earlier in April during that year in Sharjah in the United Arab Emirates, he had taken 4 wickets for 25 runs against Kenya during the match. Sami played his 50th One Day International match against India at Lahore in Pakistan on 24 March 2004. He has also taken over 100 wickets in First-class cricket and in List A cricket. Sami is regarded as one of the fastest bowlers in cricket and has the ability to swing the cricket ball at high pace. He has unofficially bowled the fastest delivery in cricket when he clocked at 164 km/ph (101.9 mph) during a One Day International match. However, it was revoked by cricket officials after it found faulty speed measurements on the speed meter. He also once bowled a ball that clocked in at 162.3km/ph (100.8mph) against India, which would be the 'fastest ball' in the history of cricket. But despite his talent, he has been in and out of the national side for several times. However he has received support from former Pakistan captain Wasim Akram & Waqar Younis, who sees Sami's speed and wicket taking ability as an important skill for the Pakistan team. Sami also earned the ignominy of bowling the longest over in One Day International cricket during the Asia Cup match against Bangladesh in 2004, when he bowled 17 balls in one over which consisted of seven wides and four no balls. He is also the only bowler in Test cricket history to have over 50 wickets and a bowling average of 50. 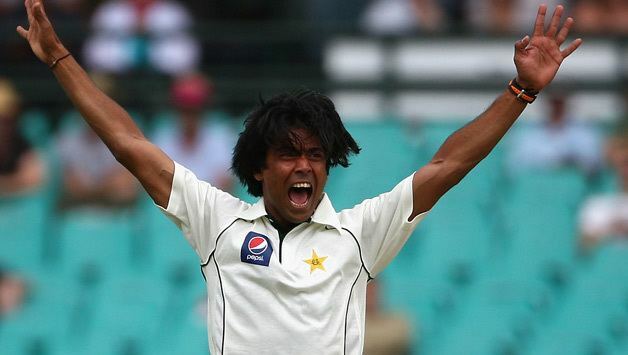 After losing form and failing to achieve success for the Pakistan cricket team, the Pakistan Cricket Board and its national selectors replaced Sami for the One Day International series against England with fast bowler Mohammad Asif, however he was recalled for the series against South Africa in January and February in 2007. He was selected in the 15-man Pakistan squad for the 2007 Cricket World Cup, although he was named as one of five reserves. 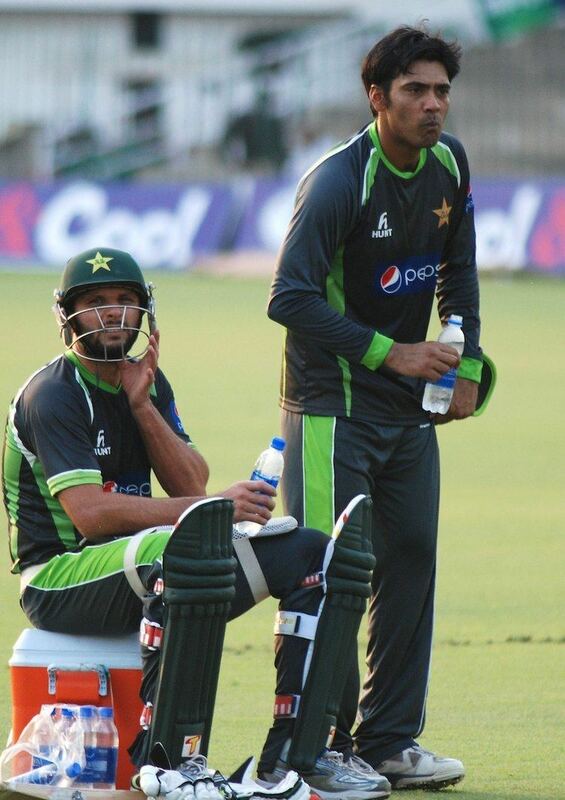 After team mates Shoaib Akhtar and Mohammad Asif were dropped from the World Cup squad, since neither of the two had been declared fit and they had not undergone official doping tests, Sami and Yasir Arafat were called up as replacements. Sami joined the Indian Cricket League following the tour of India in December 2007. He played for the Lahore Badshahs, a team composed entirely of Pakistani cricketers, during the Indian Premier League's second Twenty20 tournament. His participation in the league meant that he, like many other Pakistan players, he was banned from representing his country at both international level and domestic cricket in Pakistan. In 2009–2010, he was recalled back to the Pakistan team and on 3 January 2010, during Pakistan's Test match series against Australia, he played at the Sydney Cricket Ground in Australia and took 3 wickets for 27 runs in the first innings of the second Test match. On 19 April he was selected in the Pakistan squad as a replacement for the injured fast bowler Umar Gul, in the 2010 ICC World Twenty20 cricket tournament to be held in the West Indies. Sami was recalled and played against South Africa in the middle east in November 2010. 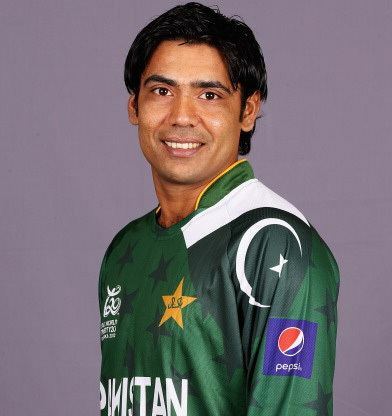 In May 2012 Mohammad Sami received another recall and was announced in the squad that toured Sri Lanka in June 2012, cause of his amazing performances in the Bangladesh premier league (which included a hatrick and a 5-wicket haul). He bowled brilliantly in the 2nd T20. Following that, in the 1st ODI he bowled economically and with pace, which earned him a place in the 15-man squad to play the touring Australians and also the 2012 World Twenty20. Sami was selected for these international tours, but didn't get to play an official game (he got to play two warm up matches), as Pakistan made it to the semi-finals of the WT20 but lost to Sri-lanka. 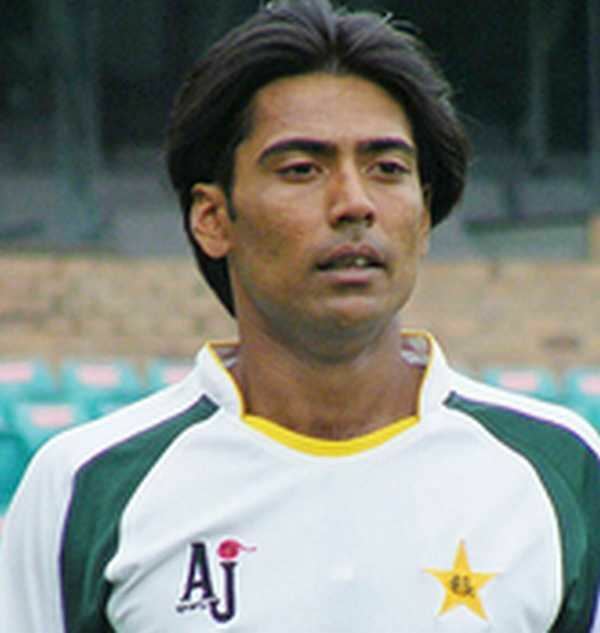 In 2013, sami was retained by the BPL team, Duronto Rajshahi to play as the main fast bowler, but cause of disagreements between PCB and BCB no Pakistani player (including sami) was allowed to play in the BPL. This was a big loss for Duronto, because sami was the highest wicket-taker last season. In May 2015, Sami was selected for the T/20 side that is going to play Zimbabwe in Lahore. This happened after impressive performances in the Faysal Bank T/20 cup. 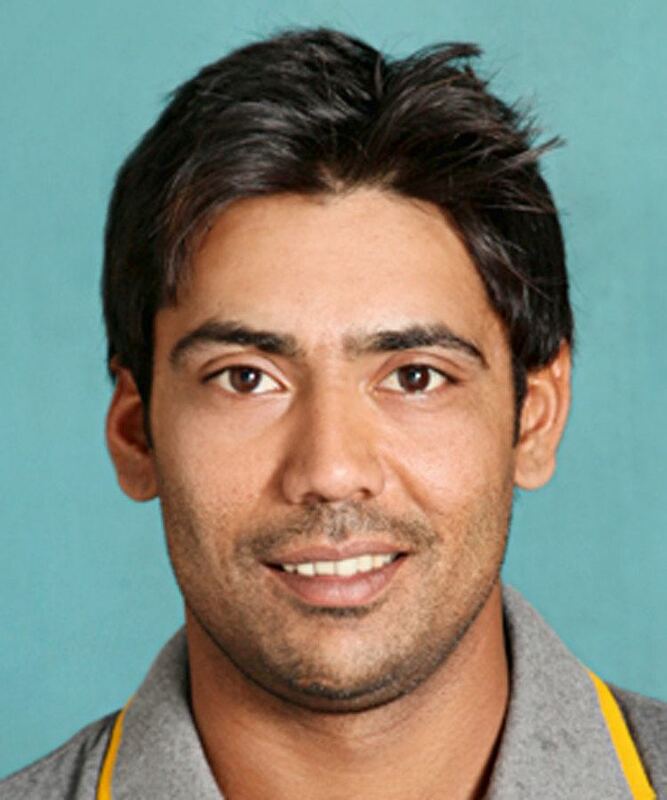 Mohammad Sami made comeback in the home series against Zimbabwe. 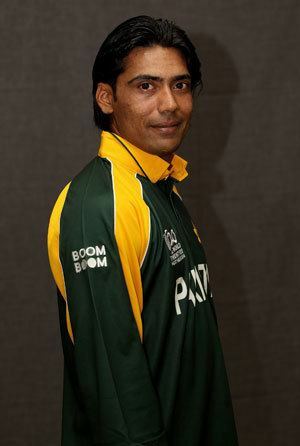 In his comeback match, Mohammad Sami took three wickets for Pakistan. Sami has been included in Pakistan squad for the 2016 ICC World Twenty20 as a result of strong performances in the BPL, the PSL & the Asia Cup where he bowled accurately at more than 140kph on a consistent basis. Sami was bought by Islamabad United for US$50,000.He finished the season as the 2nd highest wicket-taker for his team and 4th overall in the tournament with 12 wickets in 7 matches. He was retained by Islamabad United in 2017 season again finishing the season as 2nd highest wicket-taker for his team.He is the second leading wicket-taker with 24 wickets in 16 matches.